With business confidence dwindling fast, many companies are looking to cut costs significantly, but how can the forklift operations deliver savings effectively? 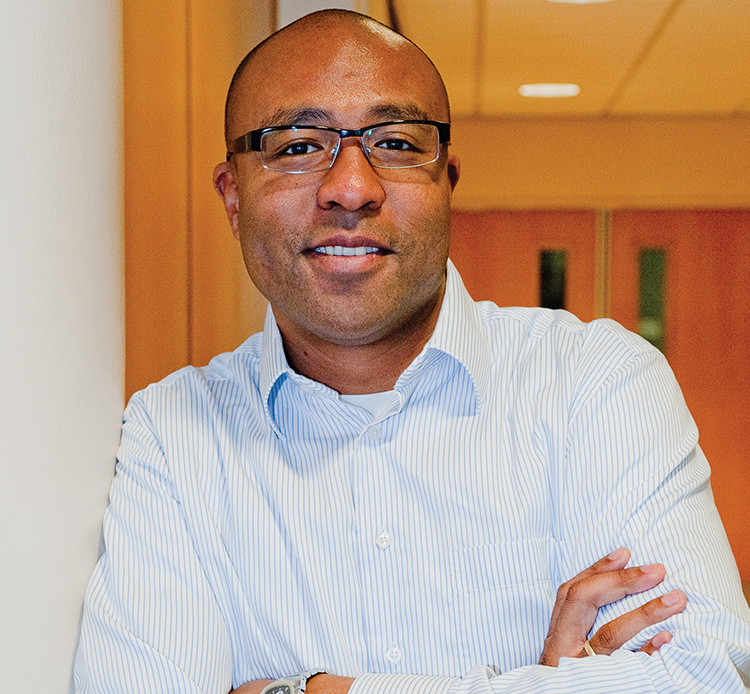 Gay Sutton separates the good initiatives from the bad – those that can cost the company dear in the long run, and those that can put money in the bank. Isn’t confidence an ephemeral thing? Just a few months ago, the Europe-wide manufacturing and retail purchasing managers indices reflected growing confidence, buoyant orders and increased output in the manufacturing, retail and services sectors. Today, the global recovery has stalled. Europe has slipped back into contraction for the first time in over two years and the outlook is not good. “The forward-looking indicators, notably an increased rate of decline of incoming new business and falling confidence about the year ahead in the service sector, raise the risk of further contraction in the coming months,” said Chris Williamson, chief economist at global financial information services provider, Markit. So when the corporate cost cutting eye turns to the forklift operations, where can economies be made without jeopardising safety and cost effectiveness? Tom Broeder, manager sales at Crepa in the Netherlands, believes that for many companies an impressive 10%-15% saving can be achieved simply by coordinating inbound and outbound forklift truck journeys. “We often see drivers tasked with doing either one job or the other and rushing to fulfil the demands of the sales team,” he explained. “However, if every time an order is carried to the docking area for despatch, the driver is able to pick up a consignment from goods-in and make the return journey to the warehouse fully laden, the number of journeys required each day will be reduced.” Not only will this significantly cut fuel consumption but it can also reduce the number of forklifts trucks and drivers required to service the goods-in and goods-out function. This type of system has three main requirements if it is to work well. Firstly inbound and outbound goods should have longer lead times to enable the warehouse to coordinate the movement of both, and smooth the peaks and troughs. Secondly, a larger buffer area is needed at the pick and drop site so that orders can be stacked ready for moving. And thirdly some form of system is needed for scheduling. For smaller companies, this can easily be managed from an excel spreadsheet, but a good WMS can create the most efficient combination of inbound and outbound forklift movements, based on direct information and prioritisation from the sales and operations. The main stumbling block to this coordination, for Broeder, is one of culture. The warehouse is often regarded as a pure cost, and both sales and operations are accustomed to receiving instant service. It’s therefore important for the company as a whole to examine the effects on sales, the warehouse and operations of coordinating all three. From this, a new sales and procurement planning strategy can be developed which will effectively balance them to achieve the best overall result. Ultimately, the efficiency of the warehouse can be built into relationships with customers and suppliers. Of course, changing the terms of business with longstanding customers is not something that most sales teams relish. But in many cases it is possible to negotiate a longer delivery schedule, particularly when a percentage of those savings can be passed on as discount. “However, in some markets it’s not possible for customers to wait – time is money. But if you don’t discuss it with your customer, then you’ll never know,” Broeder said. Broeder had another interesting suggestion to make. 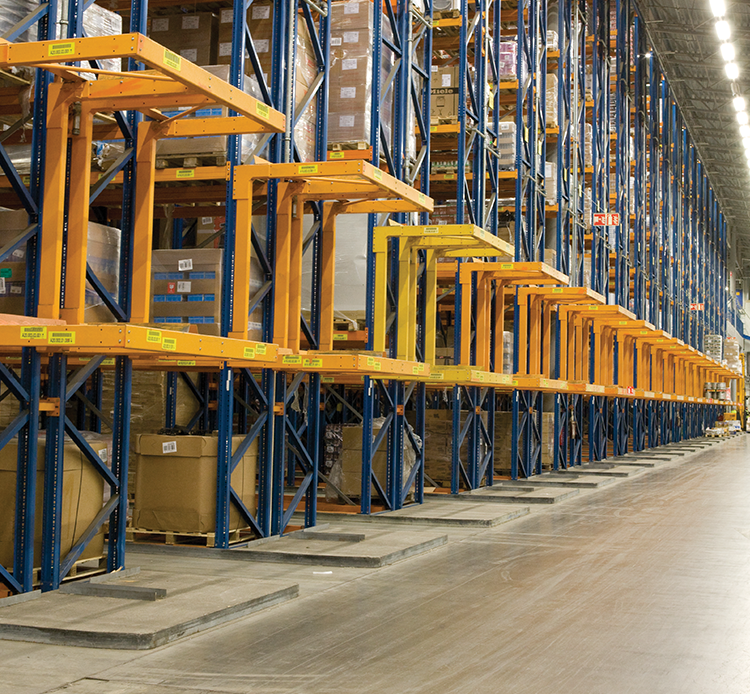 “We often see warehouses designed to provide as many pallet places as possible, resulting in very narrow aisles. For David Ellison of the British Forklift Truck Association, the longer a forklift fleet has been in operation, the more changes are likely to have occurred in the operational side of the business, thus reducing the efficiency and cost effectiveness of the fl eet. “One of the best things you can do is arrange to have a new professional survey or audit of the forklift operations. There may well be savings you can make, or you may need to spend some money.” Either way, it’s then possible to assess the financial case for investing in efficiency gains. Reducing costs in many instances is a matter of instilling fuel efficient operational practices and good warehouse management. “You may be able to reduce journey times and distances by reducing the number of steps in an operation or relocating areas such as goods-in and goodsout,” Ellison continued. This also extends to reducing hazards and obstacles. Driving around damaged pallets and debris increases journey time and fuel consumption, and increases the risk of more serious delays. 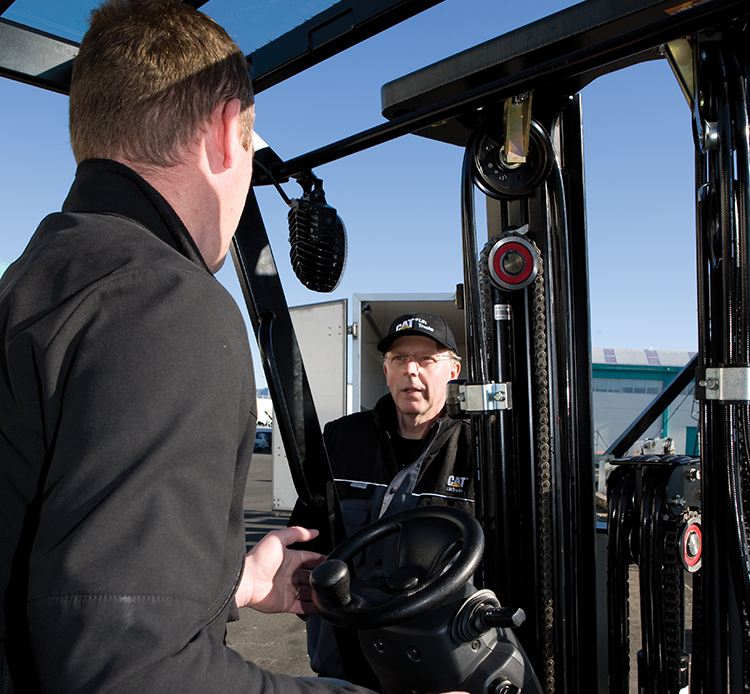 Training is key to safe and efficient forklift operations. Tempting though it is to delay scheduled maintenance or to use cheap fuel, this degrades the efficiency of the engine. Fuel costs rise and the risk of breakdown increases. Equally, slackening safety procedures to save time is dangerous and accidents are expensive.